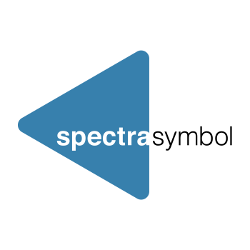 Spectra Symbol is always willing to support you, whatever your need. We want to hear from you! Feel free to use the contact form below to start the discussion on your project. Max File Size = 20MB.